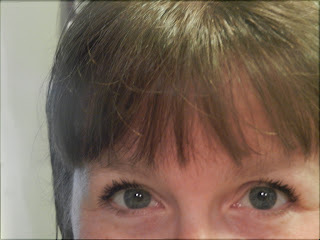 Speaking of free product, here's a shot of what I got in my recent Influenster box. 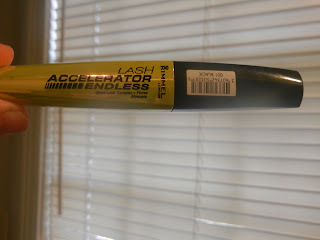 We all know I'm a mascara addict, so this was PERFECTION, and it's not even available until July! 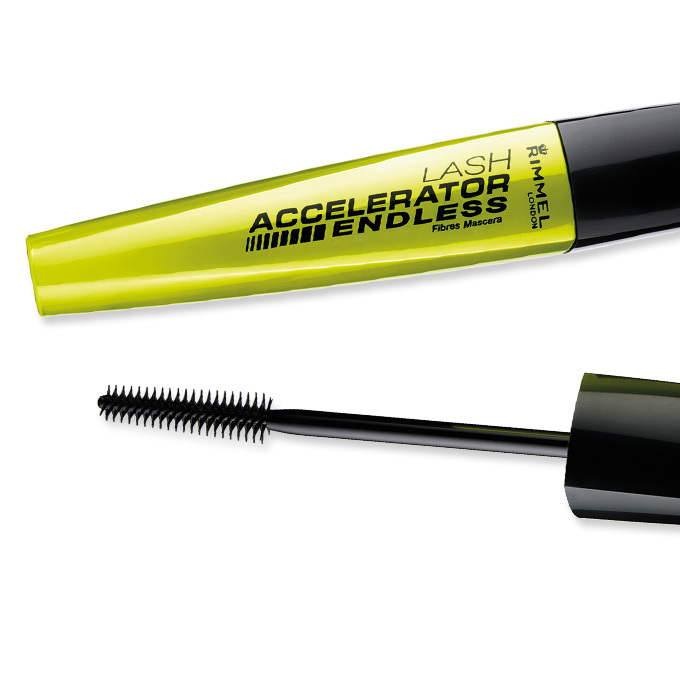 I start with Voluminous Million Lashes as a base, let it dry, then follow up with this Rimmel Lash Accelerator Endless. All mascaras do different things, and the older I get the more different products I need to achieve the look I'm going for (which the look I'm going for is, um, well, AWAKE). C'est moi! 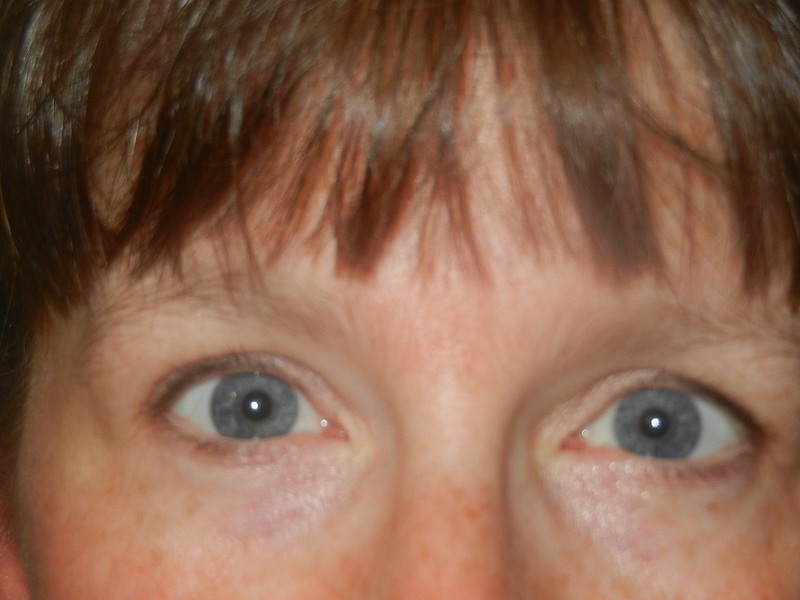 Yep, this is me after putting on my duo of lash products. Also, when it's morning and I'm not taking a shower that day or yet but need some lash love, I will curl my lashes, then put on more of the Rimmel to perk up my eyes. I will definitely buy this as part of my mascara stable! Our first ultra lengthening mascara that defies the laws of lash length! 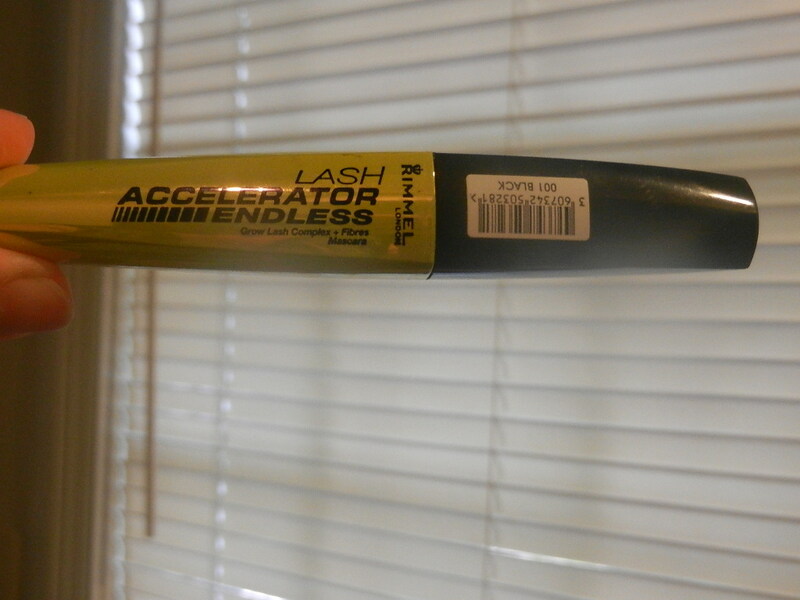 - Lash-catching brush grabs every lash for perfect separation. No clumps!